It’s that time. Bahamas Junkanoo Carnival is almost here and we are ready to shell down the place with DJ Bravo. 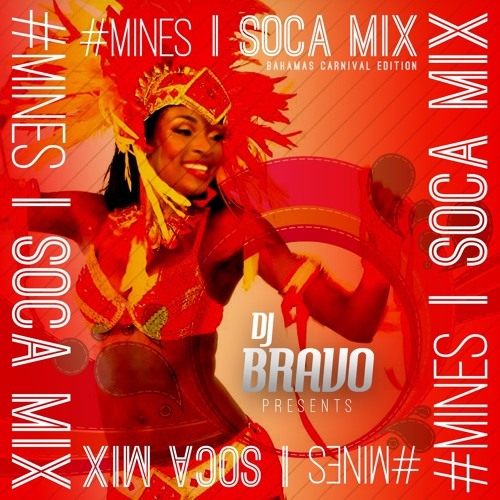 New music mix now streaming on demand “March On-Bahamas Carnival”.